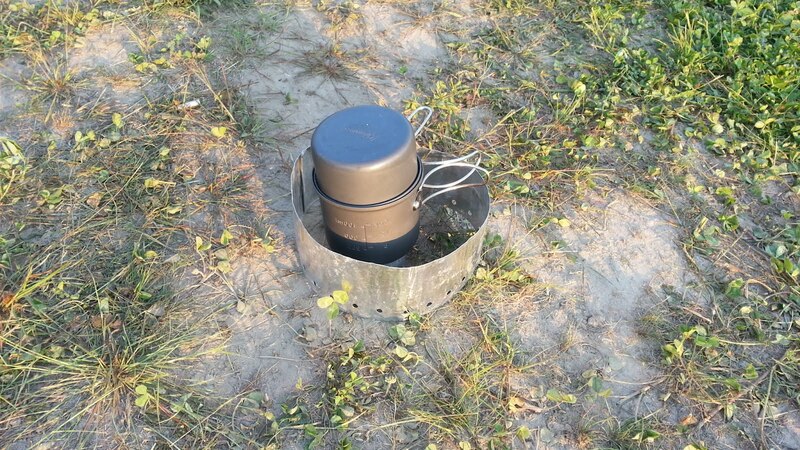 A year ago my friend Darlooney and I were researching cooking methods for motorcycle trips and she had found an alcohol stove made by an advrider called a "Stever Stove". I'm sure I've made a post about this before, but this was my first use of stove on a motorcycle camping trip. 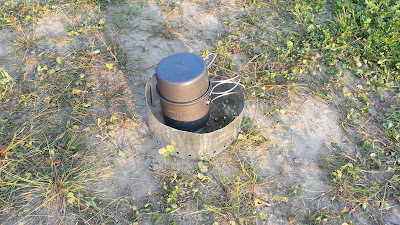 My research showed that alcohol stoves are horrible in below 0 centigrade temperatures and tough to use in high winds, but otherwise can't be beat for their light weight and volume. I did two burns, one to heat up a boil in the bag meal of hash browns and bacon, and the other to make a cup of tea. It worked perfectly! What didn't work out so well is the size of my rolled sleeping bag and air mattress. 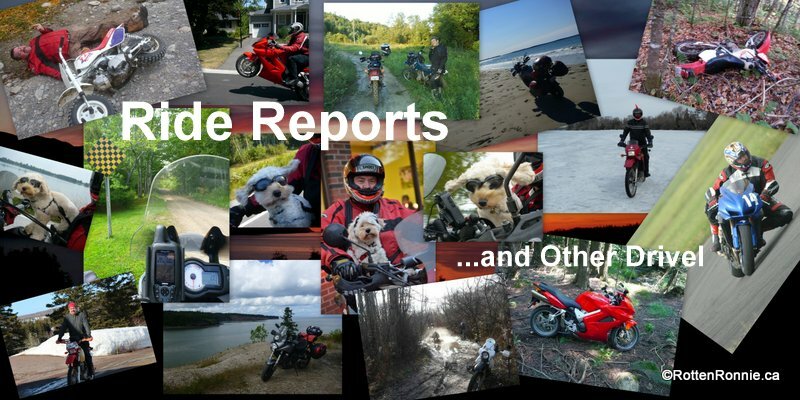 I need to research a much better rig that packs away super small and light for the bike. I saw him making his cuppa!